Close to Westmoreland Mall: Between Best Buy and Toys R Us. Next to the Howard Hanna Office. 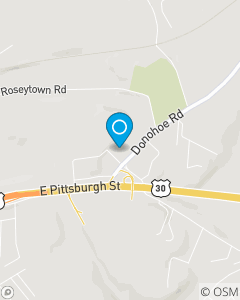 Our team is dedicated to serving the Greensburg, Latrobe, Jeannette, Irwin, Westmoreland and Allegheny area. We have a goal of treating all of our customers with respect and making sure our customers have proper coverage at the most competitive price.